Inexcusably horrid immigration laws need to be fixed by Congress, not executive orders to be wiped out by 46 whomever that may be. 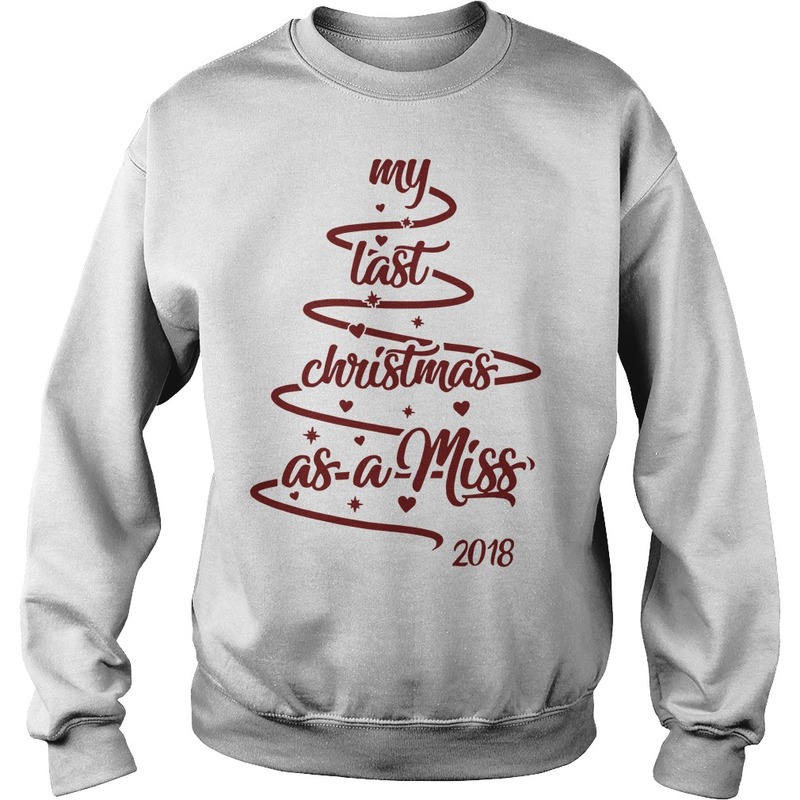 Congress is supposed to protect the My last Christmas as a miss 2018 sweater and defend the constitution and legislate changes when appropriate. Democramps and Republicans of thesswamp do none of this. They pander for votes and vote themselves raises and different benefits than the general public then collect millions from special interests. Whatever happened to Mr. Smith goes to Washington? The founding fathers were brilliant and way ahead of today’s shortsighted demagogues. Keep that border wide open. Definitely NO security risk from MS-13. Now back to pictures of young kids being ripped from their parents. Wait.. that wasn’t real either. 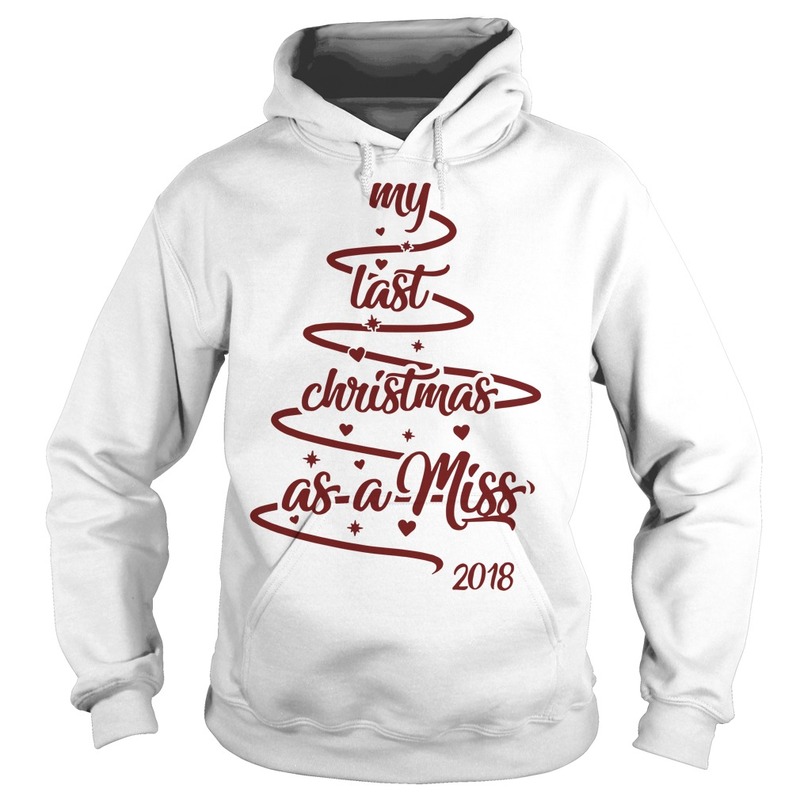 And this is why We need to have the death penalty on the My last Christmas as a miss 2018 sweater. Why should illegals be able to come here and at least live in our jails? 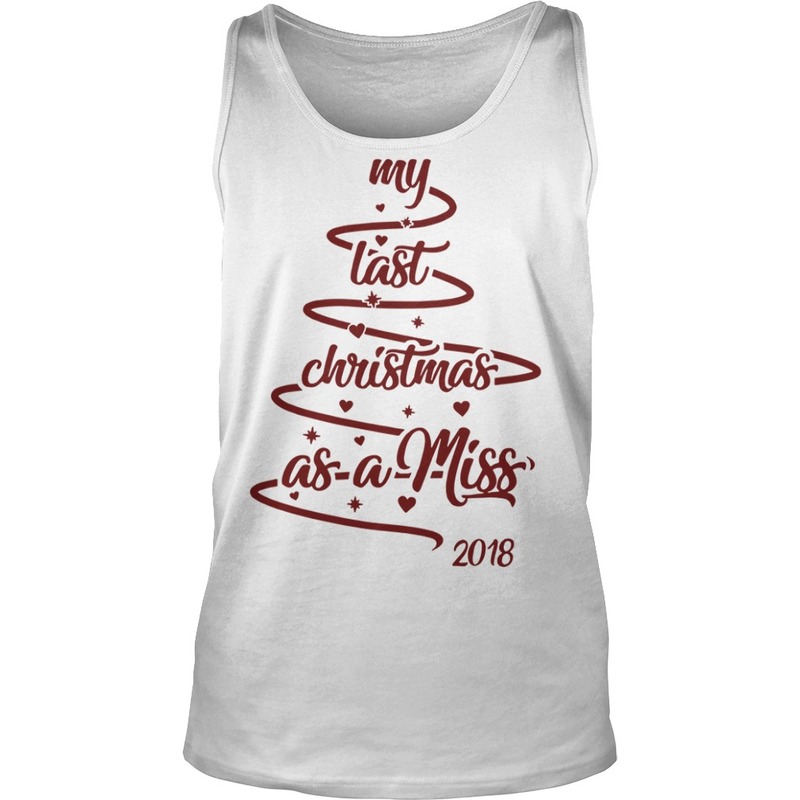 And the rest of their lives? While they’ve left so much violence behind. These people are evil before they’re separated from their families. One of my students escaped from El Salvador because the gangs were ripping people from their homes and shooting them. He hadn’t been in school because one day one gang came into the classroom and held a gun to his teacher’s head and asked if she wanted to teach or live. Everyone left and never went back.